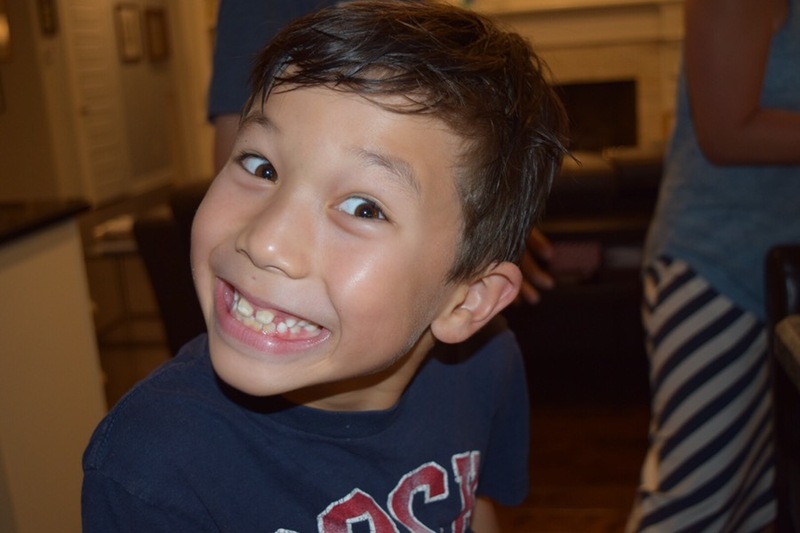 Sebastian is my eight-year old (his birthday was Friday) and he says some of the funniest things–we have no idea where he gets his material since his mother and I are rather boring, serious people. I asked the boys to help me unload the dishwasher. Normally, Sebastian handles the silverware, but this time, I handed him several dishes to put away. From another avid cyclist: Did you see this about cycling among Silicon Valley CEOs? I always felt it was smart to give up golf and concentrate on cycling. I did not see that! Cool article, especially since I used to live right next to the Marin Highlands in Sausalito and used to ride there all of the time! That just gave me a chill–studied that for a while in grad school–it didn’t take. He must get it from his mother. Hmm, has he discovered the word “semantics” yet? No. And he shall not as it will only be used against me. The kid keeps us laughing for sure! From such humble beginnings, lawyers are born. Ha! Is that a good thing? Of course it is. It means he’ll be able to care for his old man in his dotage.